Kickoff for the 2017 OU Spring Game presented by U.S. Fleet Tracking is set for 1 p.m. on Saturday, April 8 at Gaylord Family - Oklahoma Memorial Stadium. OU Football season ticket holders will receive information on how they can reserve their free tickets for the contest with their 2017 ticket renewal packet. The deadline for all Sooner Club donations is March 31, and the season-ticket renewal deadline is April 12. 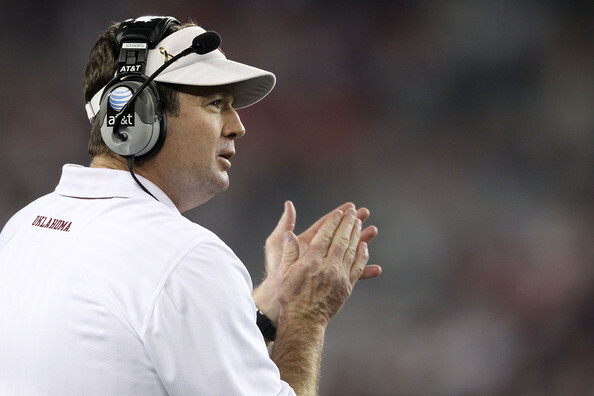 University of Oklahoma head football coach Bob Stoops announced his program’s 2017 recruiting class Wednesday, a 27-member group that ranked among the top five nationally by Rivals and Scout as of Wednesday morning and one that Stoops says has the potential to be among his best ever. OU’s class, dubbed #SoonerSquad17, is comprised of 25 high schoolers and two junior college players, and features signees from nine states. Ten position groups are represented. Twenty of the 27 signees — by far the most among Big 12 programs — are rated as four-star prospects or higher on a five-star scale by recruiting services 247Sports, ESPN, Rivals or Scout. The other seven are three-star recruits. “On paper, this might be one of the top two or three classes we’ve had since I’ve been here,” said Stoops, who has won 10 Big 12 titles in his 18 years at OU. “It’s a really hungry group, and a deep class that covers all of our positions in a really positive way. 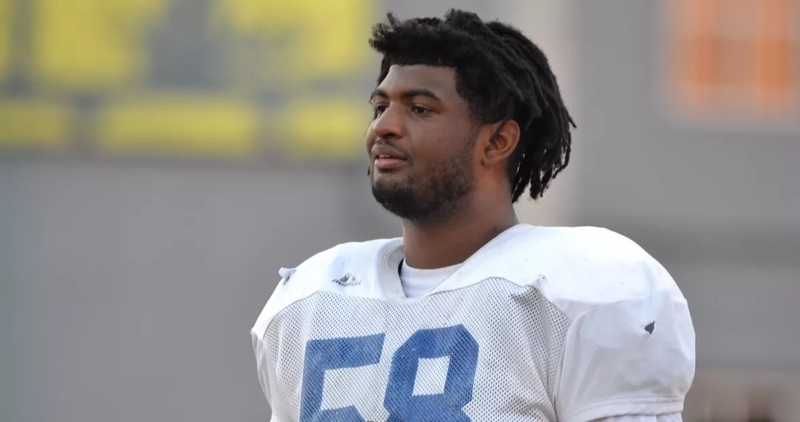 A former La Vega High School football standout who committed first to Baylor and then ended up at Oklahoma is free on bond and a second suspect is in custody after a string of armed robberies earlier this month. OU freshman cornerback Parrish Cobb, 19, was released on $90,000 bond Wednesday morning after he was charged with three counts of aggravated robbery. Ayorinde Gibson, 20, was arrested Wednesday afternoon by U.S. Marshals on a warrant stemming from the same investigation. 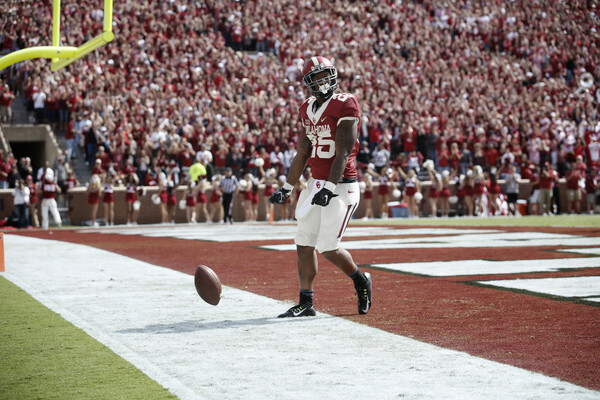 Oklahoma has suspended Cobb, whose bonds total more than $90,000, according to online records. 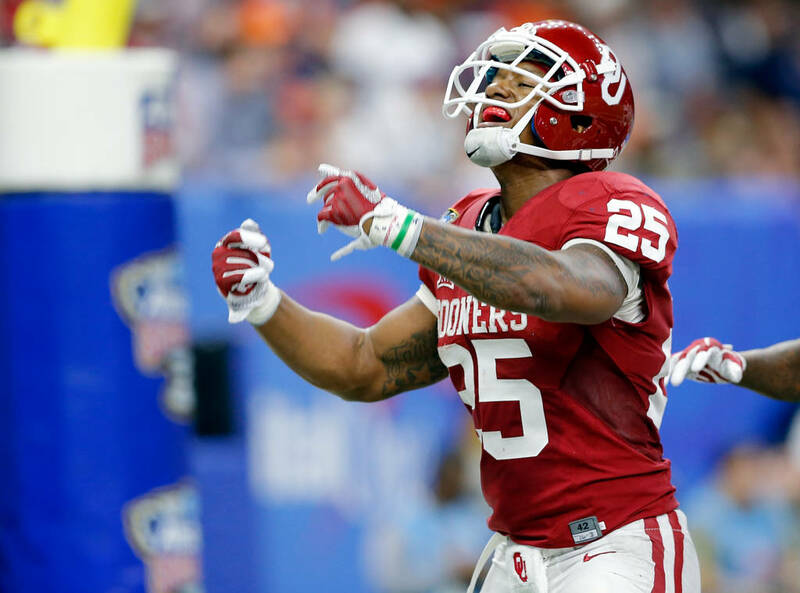 Oklahoma running back Joe Mixon officially declared for the NFL Draft on Thursday night. 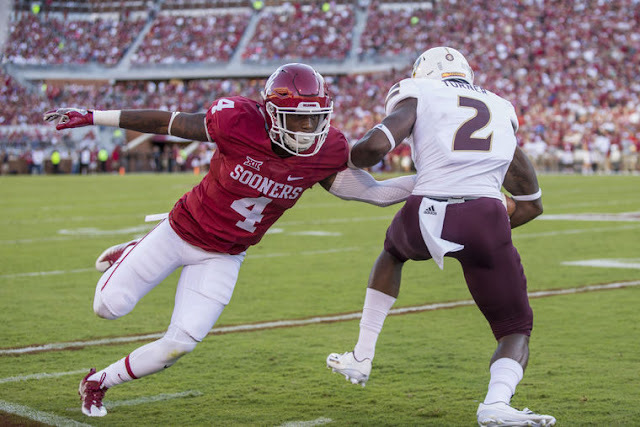 In a tweet, Mixon thanked Sooner Nation and vowed to make the most of the second chance he received while at University of Oklahoma. Oklahoma running back Joe Mixon will forego the remainder of his college football career and declare for the NFL Draft, according to multiple reports. According to Jake Trotter of ESPN, Mixon informed his teammates of his decision to turn pro. 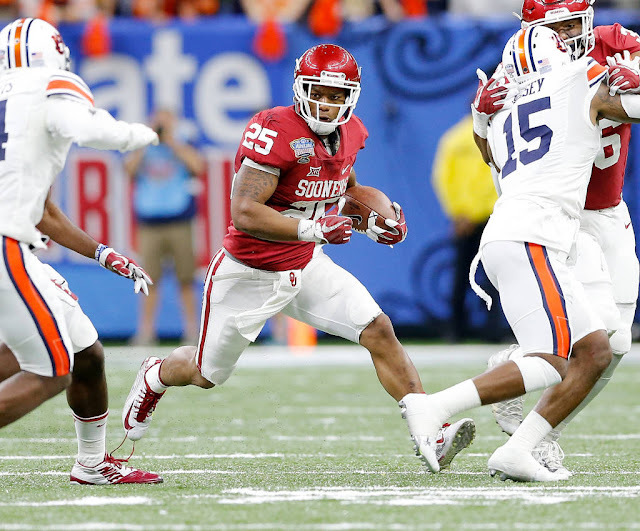 Mixon finished his sophomore season with 1,274 yards and 10 rushing touchdowns and 538 yards and five receiving touchdowns. College football underclassmen face a Jan. 16 deadline to apply for early draft eligibility. Oklahoma RB Joe Mixon turning pro. 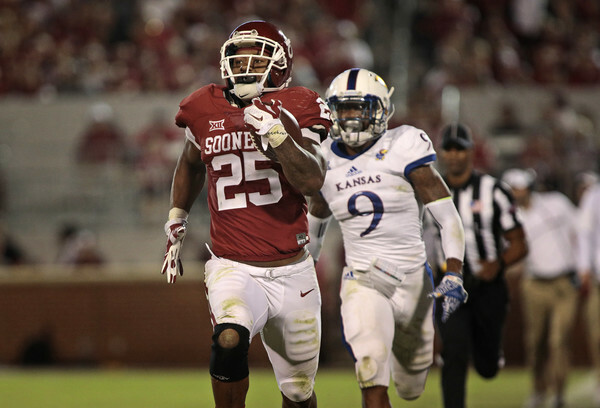 A report via Twitter from Neil Stratton of Inside the League indicates Oklahoma running back Joe Mixon will forego the rest of his college eligibility and enter the NFL Draft. #Sooners RB Joe Mixon will enter the 2017 #NFLDraft. @STL_Sportsgroup & @PeterJSchaffer will represent. Will train at @mjp360. Source from within the team tells me that Mixon has not informed teammates of any decision. Though many speculate that he will return. University of Oklahoma running back Joe Mixon won't be charged following an incident with a parking ticket attendant in November. 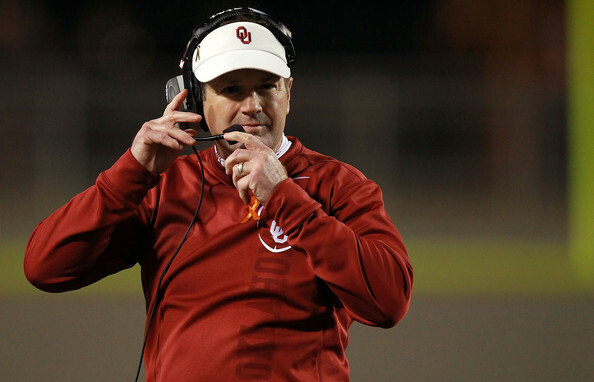 Mixon was suspended one game by coach Bob Stoops after he allegedly ripped up a parking ticket and threw it at the attendant. Mixon was also accused by the attendant of driving his car toward the attendant in an attempt to intimidate. However, University of Oklahoma press secretary Corbin Wallace told TMZ on Thursday that the "incident has been closed from OUPD," and that the case was turned over to the Cleveland County district attorney, who declined to press charges. Earlier this week the Oklahoma football team left New Orleans with shiny Sugar Bowl hardware. Thursday morning, coach Bob Stoops picked up another Bayou trophy as four-star offensive tackle Adrian Ealy committed to the Sooners in a Bleacher Report video filmed in New Orleans. Former Sooner Buddy Hield was named the Western Conference Rookie of the Month for games played in December, the NBA announced on Tuesday. 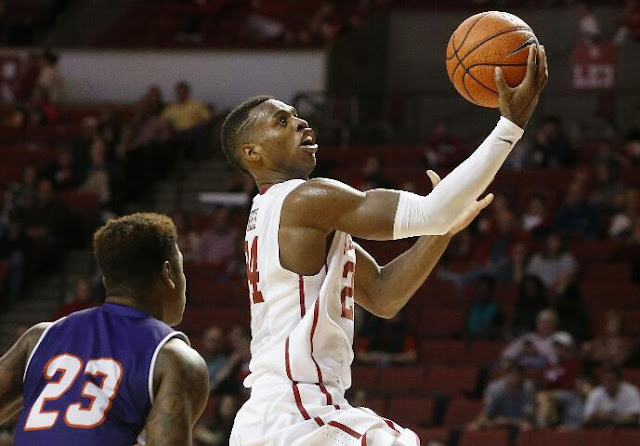 Hield led NBA rookies with a 10.6 scoring average and 3-point shooting percentage at 47.8. In 16 games, Hield scored in double figures in nine games that included finishing with 20 in Monday night's loss to the Cleveland Cavaliers. The Minnesota Vikings don't yet know whether Teddy Bridgewater will be their starting quarterback again. 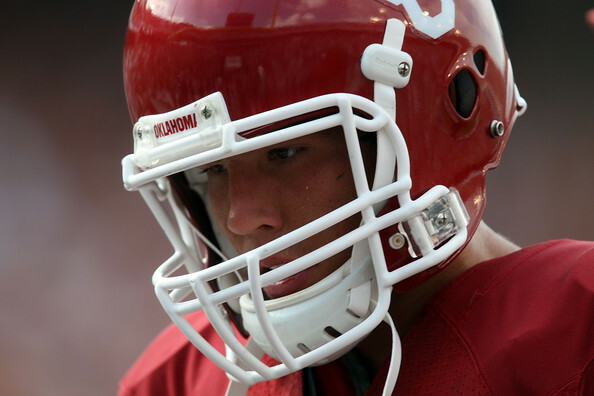 Their future, instead, could be with former Oklahoma QB Sam Bradford. Coach Mike Zimmer said in his season-ending press conference that Bradford "has earned the right to be the starting quarterback" after a year during which he set a NFL single-season record with a 71.6 completion percentage. Bradford, who came to Minnesota in a trade Sept. 3 with the Philadelphia Eagles after Bridgewater dislocated his left knee and tore his ACL on Aug. 30, threw for a career-high 3,877 yards and passed for 20 touchdowns against five interceptions.